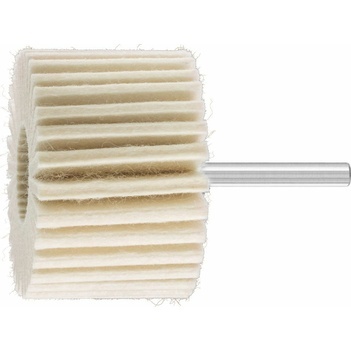 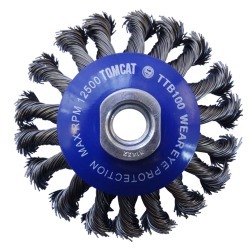 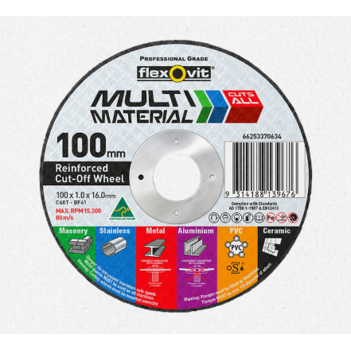 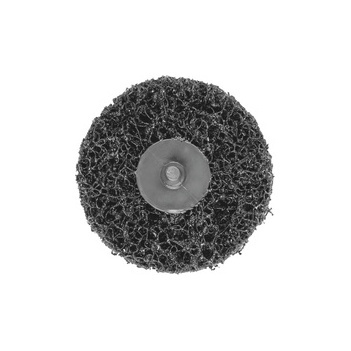 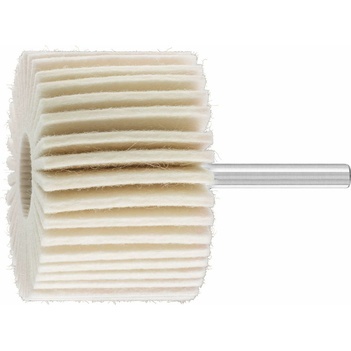 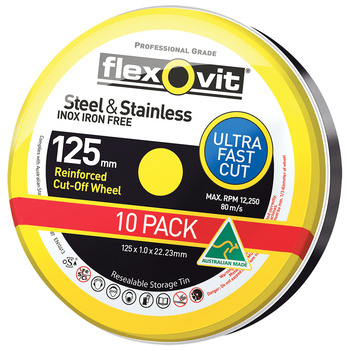 Multi Material Ultra Thin Cut-Off Wheel 100mm x 1. 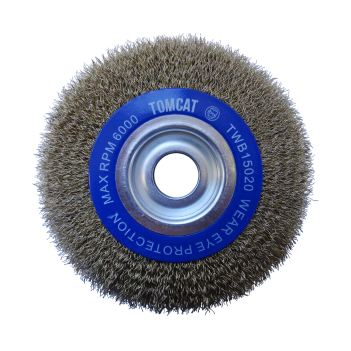 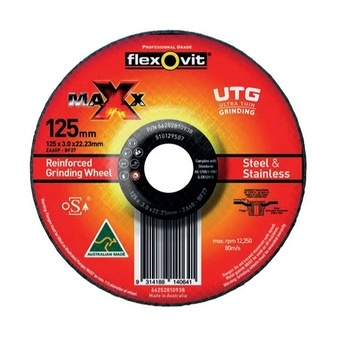 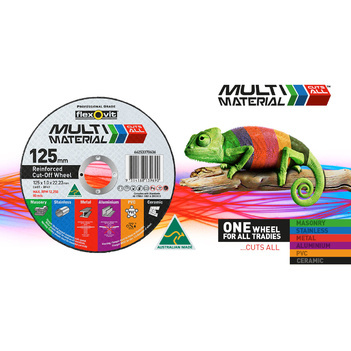 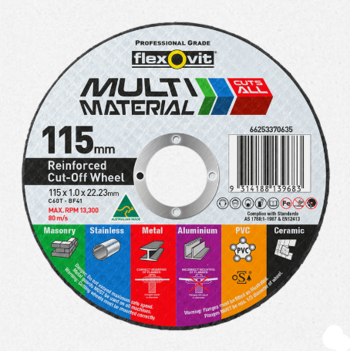 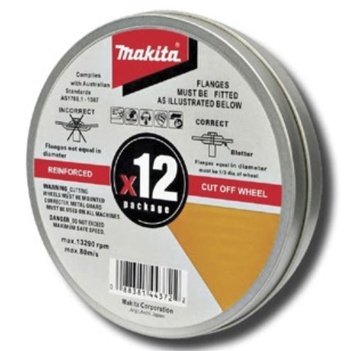 Multi Material Ultra Thin Cut-Off Wheel 115mm x 1. 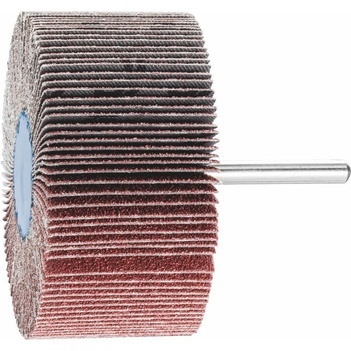 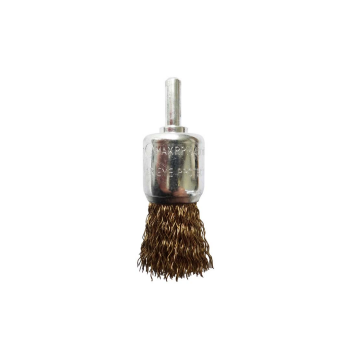 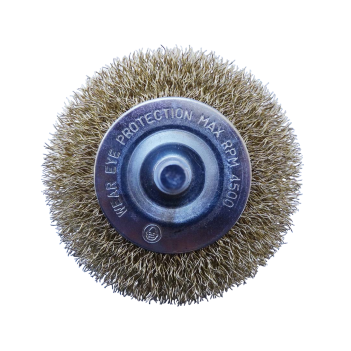 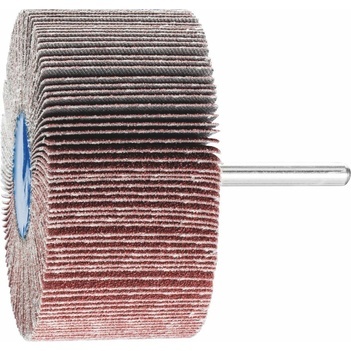 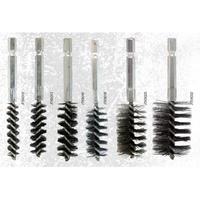 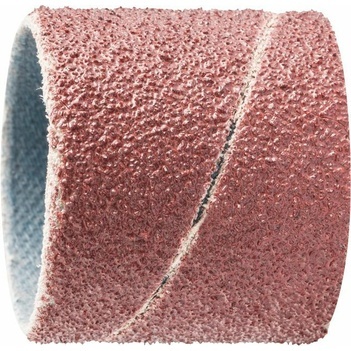 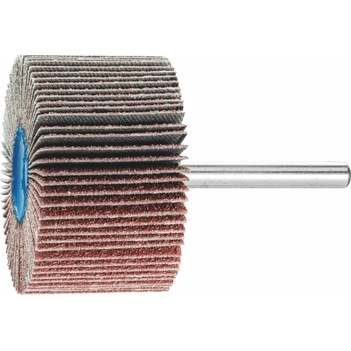 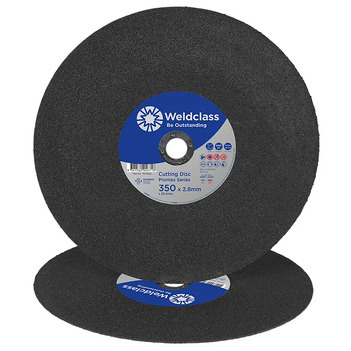 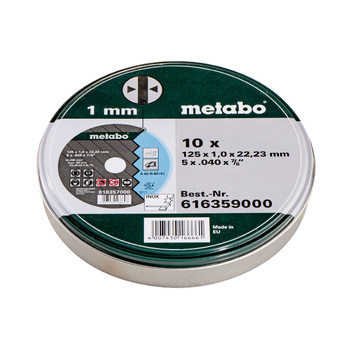 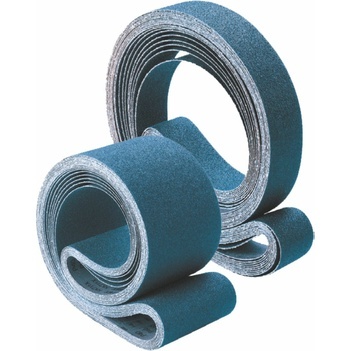 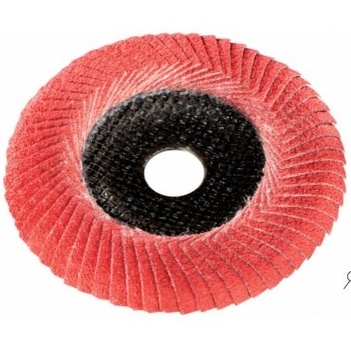 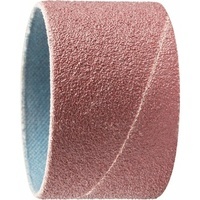 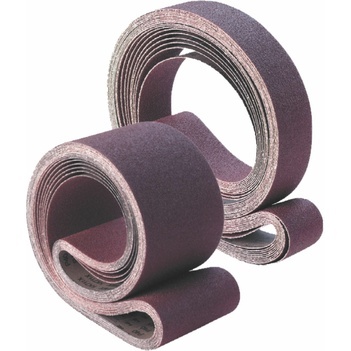 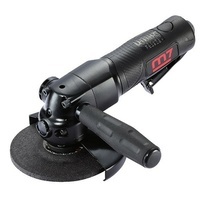 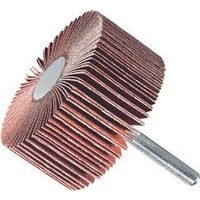 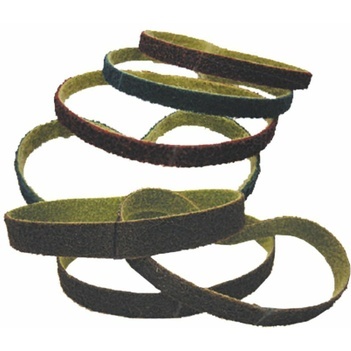 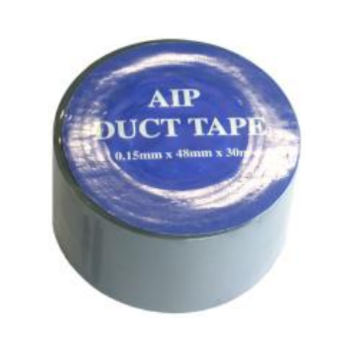 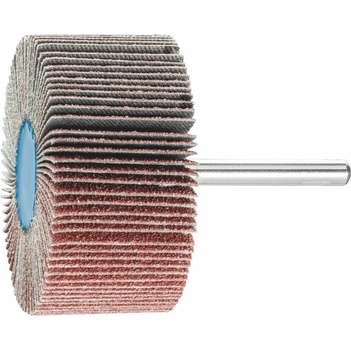 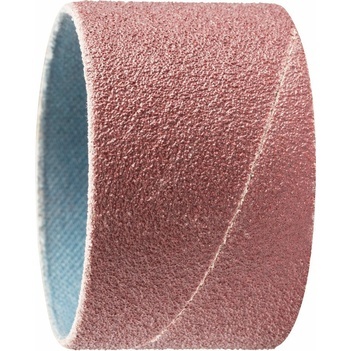 Abrasives perform an important function in welding. 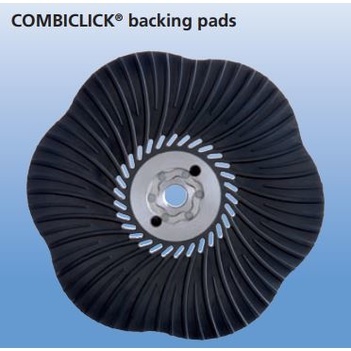 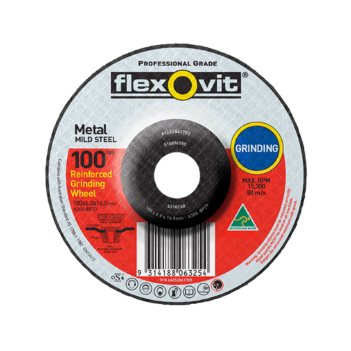 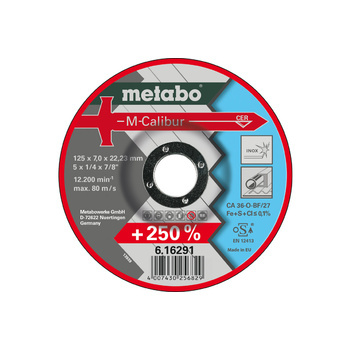 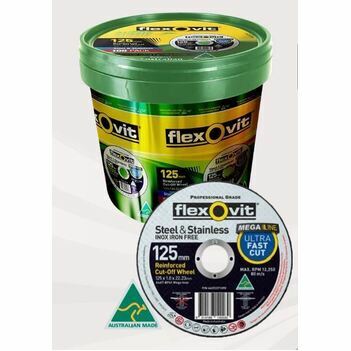 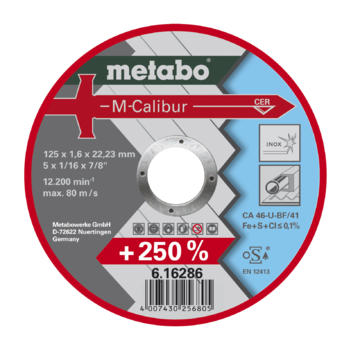 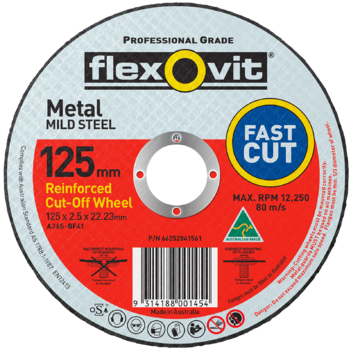 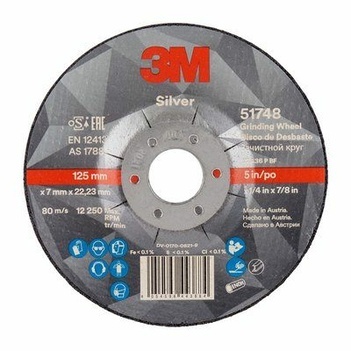 Flap discs and cutting wheels are used for polishing, cutting and shaping all sorts of metals, from stainless steel to solid steel, sheet metal and high-temperature resistant steel. 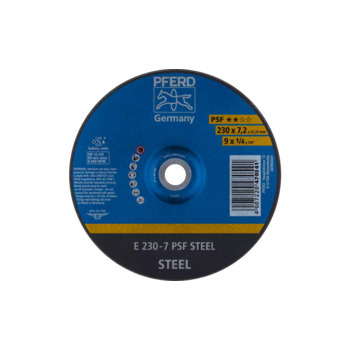 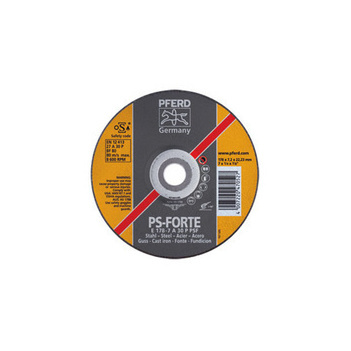 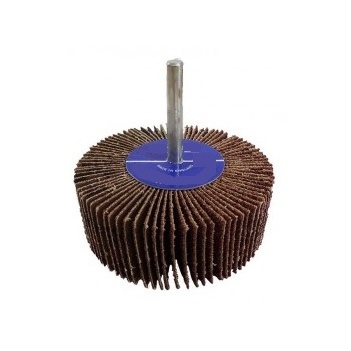 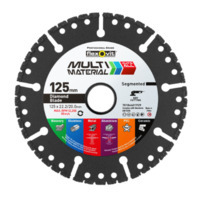 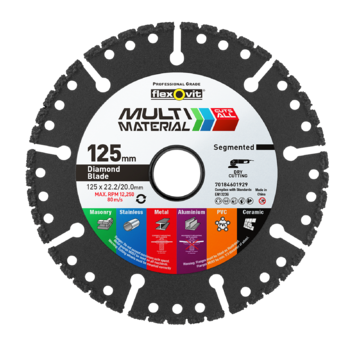 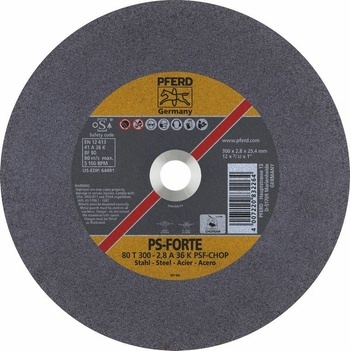 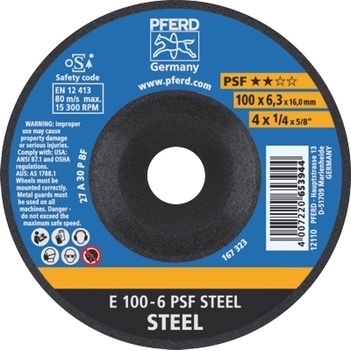 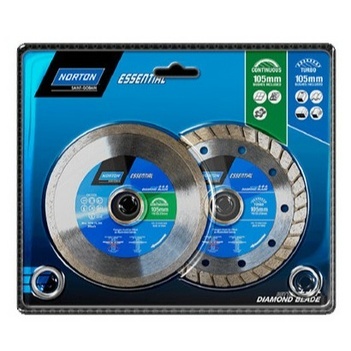 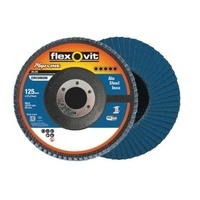 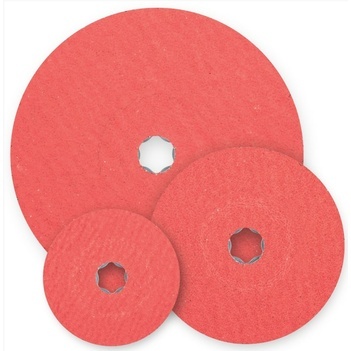 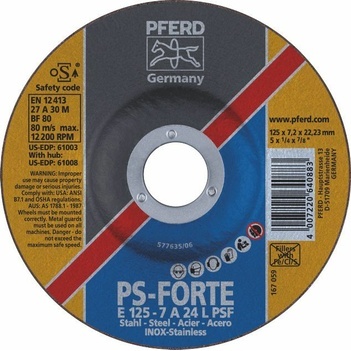 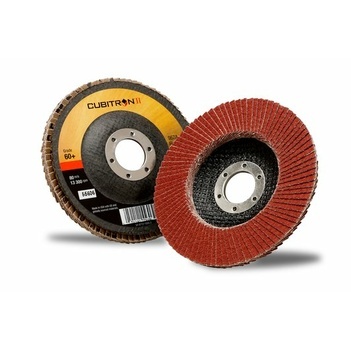 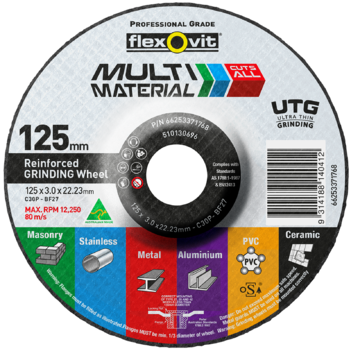 We offer high quality cutting and grinding discs in various sizes used in countless applications. 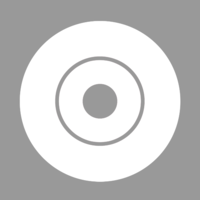 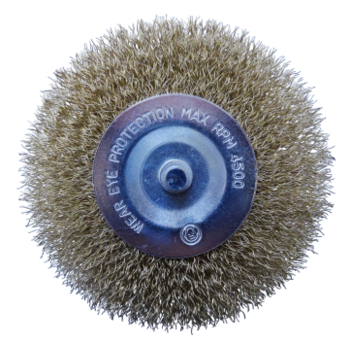 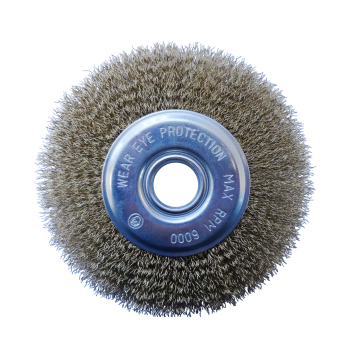 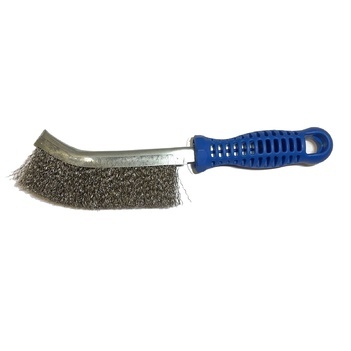 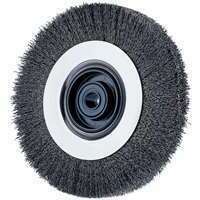 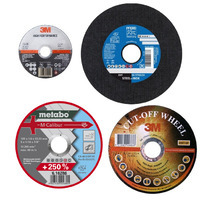 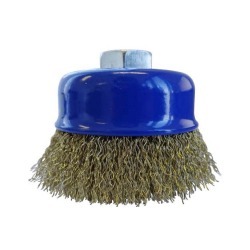 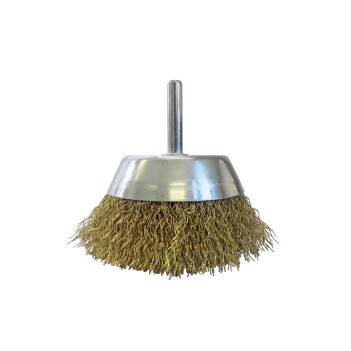 Also on offer are clean & strip DC discs, Fibre Discs and Grinding Discs. 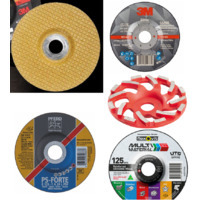 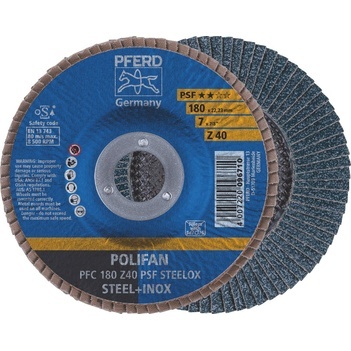 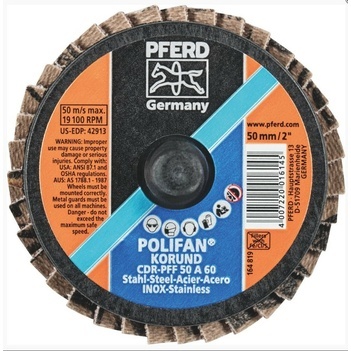 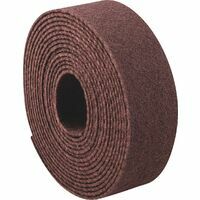 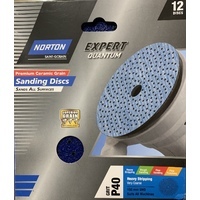 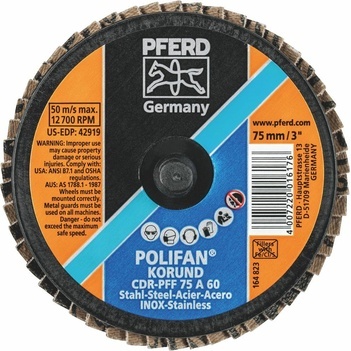 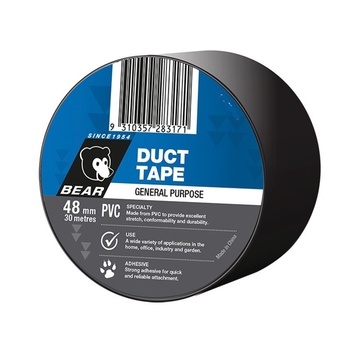 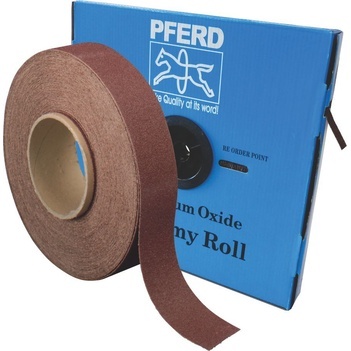 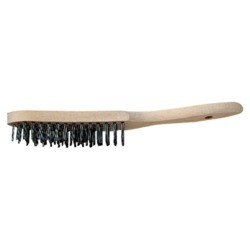 Use premium abrasives brands such as Pferd, Saint Gobain abrasives, Nortan abrasives, 3M abrasives and more to complete all your jobs that need doing.